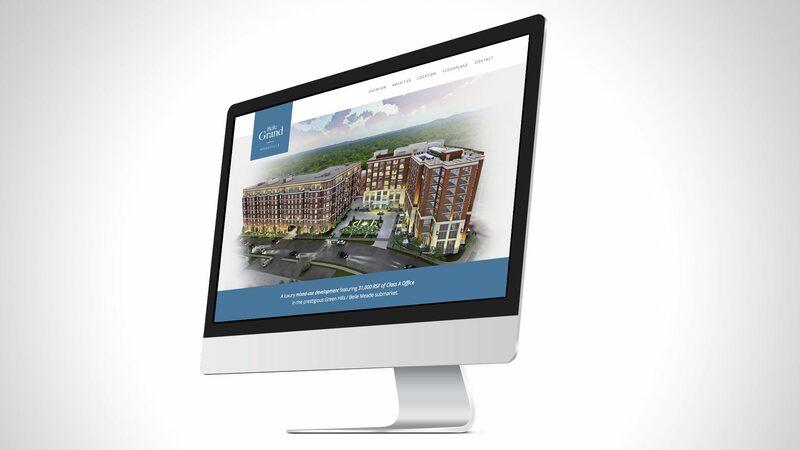 Chartwell Hospitality, a hotel management and development company, needed a high-end brand and powerful marketing strategy to accompany the launch of their newest project in Nashville, Tennessee. 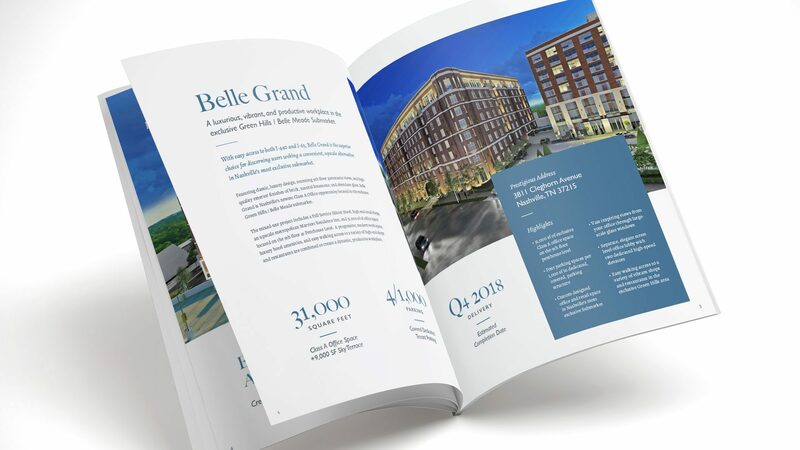 Along with a identity system and brochure, I developed and designed a website for Belle Grand that introduced the project to the market and helped secure tenants for the office and retail space. © David Keltonic. All Rights Reserved.